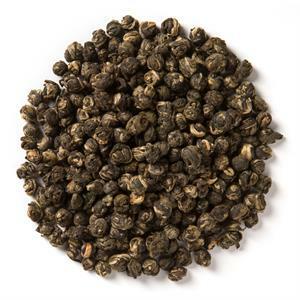 Jasmine Pearls (Loose Leaf) are tiny, hand-rolled pearls that unfurl during steeping. Davidson’s Jasmine Pearls (Loose Leaf) carry a characteristic, floral flavor profile. 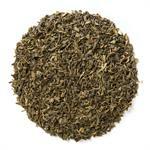 This is a simple tea with a low to medium strength that's just perfect for drinking alone or during meals. Also tastes smoother with a bit of honey. 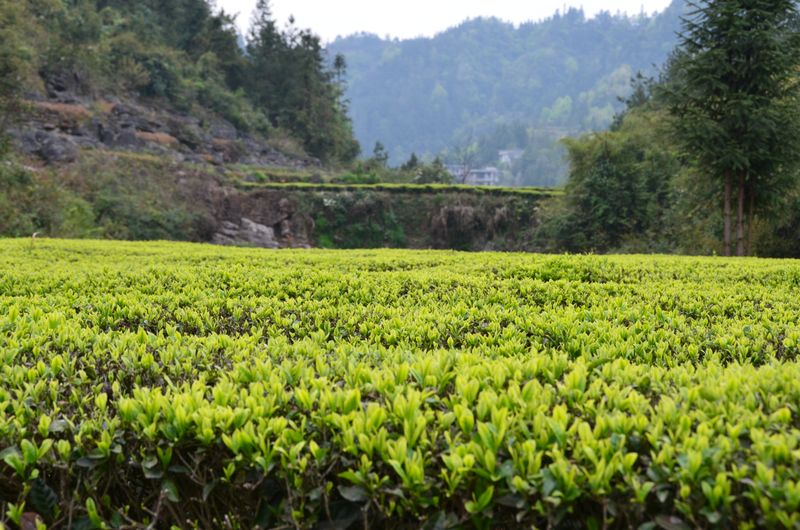 The tea leaves are dense enough that you can just use it without any filter as the leaves sink at the bottom of your cup. The leaves do blossom so it has that aesthetic appeal as well. The down side is that it's on the expensive side of the tea selection here.